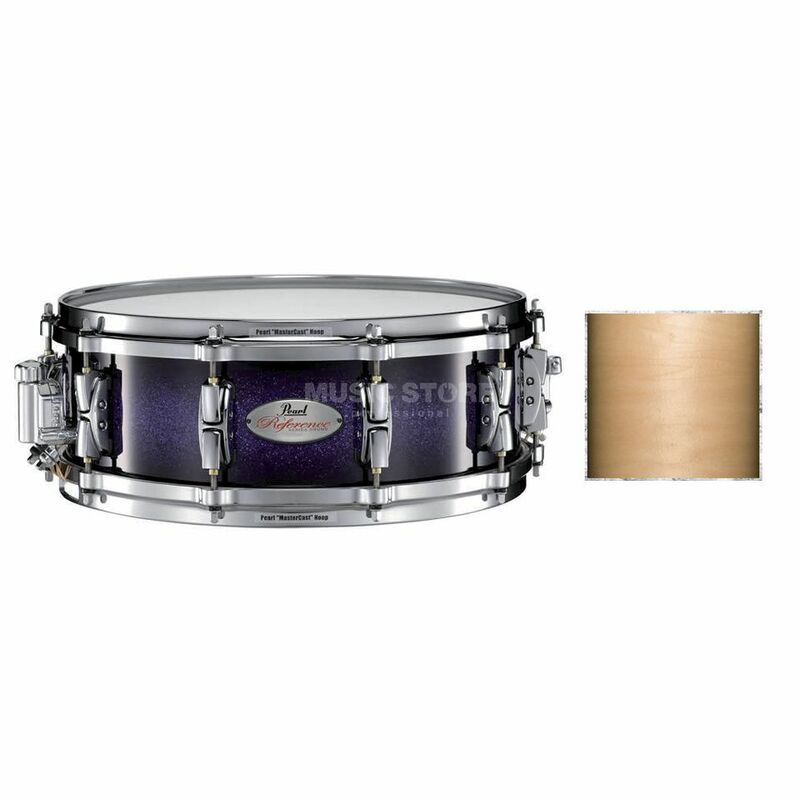 One of the loudest wood snare drums available. Choose between Chrome, Black or Gold hardware. Features: 45° bearing edges BRL-55 lugs 10 stainless steel tension rods SR-1000 GlideLock strainer SN-1420D UltraSound snares !!! 3 years Music Store warranty !! !